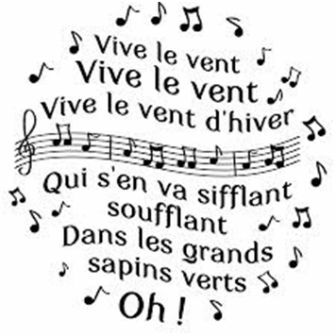 French With Shelley | Vive le vent ! Home » Vidéos du jour » Vive le vent ! Here are the words that are sung to the Jingle Bell tune.